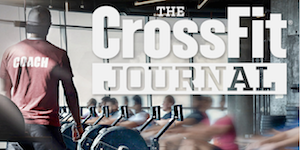 The blog for Kensington Valley CrossFit is live. This will be a great platform that the coaches and community can interact while sharing all things CrossFit. We know that our group on Facebook provides some great resources, we want this to be the placeholder for many of the great resources we share. So welcome to the Blog and see you at the Gym!